Travel back in time, you can find vintage materials like Jose Rizal’s anecdotes, attire, and novels in Intramuros. This is also one of the tourist spots in Metro Manila, where you can ride the traditional horse-drawn carriage or Filipinos call it as “kalesa” to roam around the area. Aside from its rich history especially during the Spanish era in the Philippines, Baroque San Agustin Church is perfectly located here in Intramuros, one of the churches in the country inscribed as UNESCO World Heritage Site. BOOK A DISCOUNTED INTRAMUROS TOUR. BGC in short, the financial district of Taguig City within Metro Manila whereas the fun, leisure, recreational activities and high-class business and residential are combined in just one city. As a newly developed business district, you can enjoy finding amusing murals artworks in commercial buildings, nature parks, and trendy retail shops and boutiques for convenient and classy type of shopping for women. As one of the tourist spots in Metro Manila, BGC is also great for families with kids, as it features kid-friendly spots including the famous KidZania and Mind Museum. The Oceanarium is not also for the kids, couples will definitely love to stay at Hotel H20 perfectly situated at the vicinity of Manila Ocean Park overlooking the bay, satisfy their cravings at 28 in-house dining options, and get a tickling but relaxing fish spa together. BOOK YOUR MANILA OCEAN PARK DISCOUNTED TICKET. 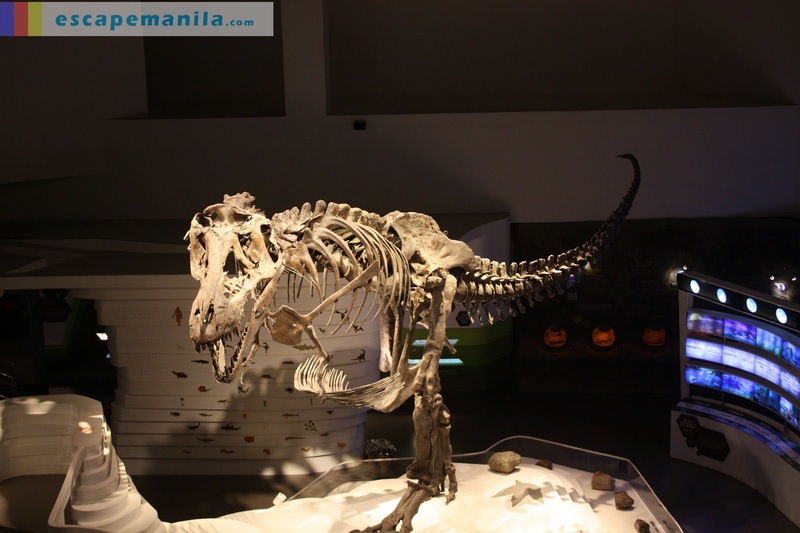 Traveling in Metro Manila with the kiddos will never be complete without visiting the Mind Museum. Challenge the youngsters to learn additional knowledge in an extraordinary experience through 3D theater, interactive exhibits. Visiting this tourist spot in the metro, encourages your children to bring out the creativity in them, this has a creative space for future inventors and makers with complete tools, modules, and even materials. BOOK YOUR MIND MUSEUM DAY PASS. If you are fond of gastronomic adventure, Maginhawa Street must always be in your bucket list. This is a food haven and art district in Teachers Village with indie bookstores, artistic hubs, budget-friendly food options, board game cafes, and semi-fine dining restaurants. Good food with friends in Maginhawa St.
Planning to visit these tourist spots in Metro Manila for a day is never enough, it’s wise to plan ahead, set a schedule to ensure you never miss out everything in our list!